The discounted hotel room rate for this year’s ARTBA Public-Private Partnerships (P3) Conference in Washington, D.C. ends June 18. The July 16-18 event is the private infrastructure investment community’s premier opportunity to connect with hundreds of key decision-makers, project sponsors, private sector finance executives, consortium leaders and officials from all levels of government. Participants will learn about P3 market development opportunities, get insights about possible innovative financing provisions in the next surface transportation reauthorization bill, and recognize the nation’s top P3 projects and leaders. 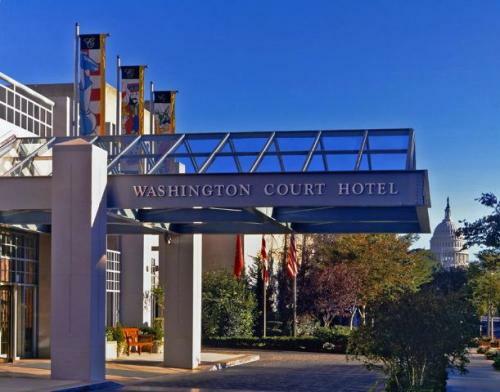 Room reservations can be made by calling the Washington Court Hotel at either 1-800-321-3010 or 202-628-2100. Be sure to mention the group name “American Road & Transportation Builders Association” or “ARTBA” to get the discounted rate of $275 per night. Reservations made after that date will be on a space available basis. To become a sponsor, contact Ed Tarrant at 202.289.4434 or visit www.artbap3.org.